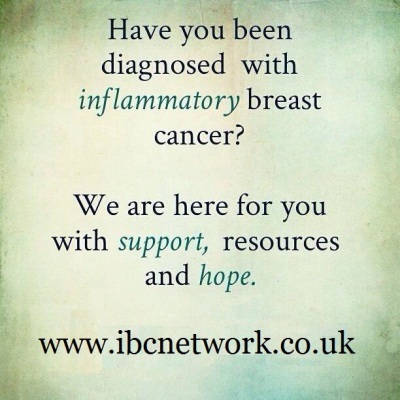 Inflammatory breast cancer (IBC) is unique and rare – and it can be fast growing and dangerous. and to promote and fund IBC research in the United Kingdom. 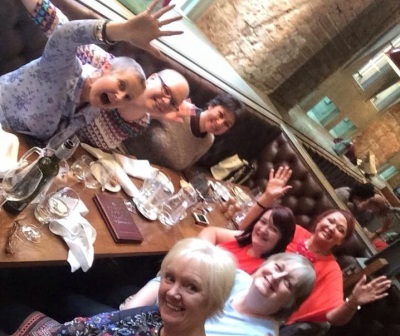 The information and materials on The Inflammatory Breast Cancer Network UK website or our associated online social media whether originating from us, from postings and other User Content, or from Third-Party Content, are provided 'as is' for general information only and without warranties of any kind. 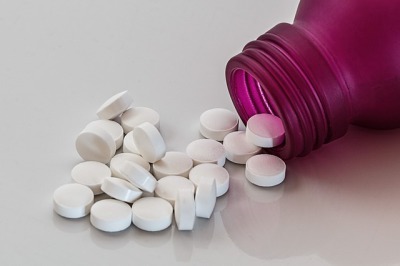 Regardless of its source, the information and materials on this site/s should not be considered medical advice to be used for self-diagnosis, and should not be relied upon as a substitute for regular consultations with qualified health professionals who are familiar with your individual medical history and needs. 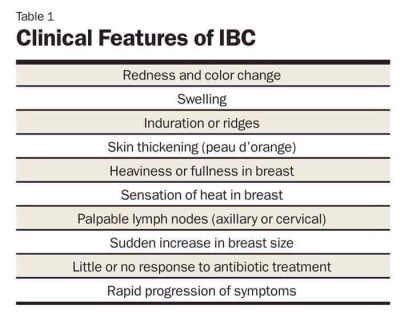 Please understand that any medical question you may have should be discussed immediately with a qualified health professional and our mission at The IBC Network Foundation to encourage IBC education and research funding and is not a substitution for professional medical care.